I’ll try to keep away from focusing entirely on Brexit issues in this week’s column, there’ll be plenty of analysis of that as we return to Parliament and enter the Party conference season. The government has started to publish a series of “no deal” preparation papers and it is to be welcomed that the government is considering all options as the intransigence of the EU negotiators continues. Little noticed legislation has been going through Parliament over the past few months which gives the government flexibility for a range of outcomes. More papers will be rolled out over the coming weeks but I maintain my position that the Chequers plan does not represent Brexit and must be rejected. An ambitious Free Trade Agreement, on the lines of the Canada deal, will in my view deliver the referendum result, keeps relations with the EU on a friendly and professional basis and is the way forwards as we re-establish ourselves as a new Global Britain. Alternatively, if all else fails, then we should have no fears of a World Trade Organisation deal. 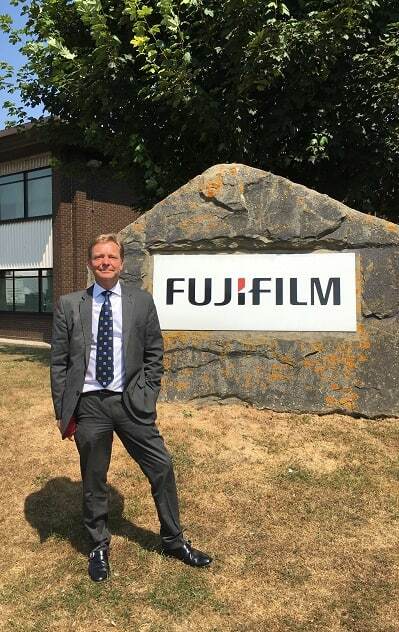 I reported on my fascinating visit to FujiFilm in Broadstairs a few weeks ago, and it was similarly my pleasure to visit the Pfizer facility within Discovery Park just last week. After posting details on social media many posted that they thought it had closed. Far from it. Whilst large scale manufacturing was relocated, the Sandwich site remains a hugely important part of Pfizer’s international operations for development and testing of advanced manufacturing processes. The staff count is over 700 and is experiencing steady growth. Pfizer at Sandwich plays some part in virtually every pharmaceutical product within the Pfizer family. I had a fascinating visit to the facility, and a wide-ranging discussion with the senior team as to what Kent could be as a UK hub of STEM technology, an area in which we do not, as a county, punch at our true weight. There is much debate as to the future of Ramsgate’s commercial port with contributions becoming heated and at times unnecessarily personal. 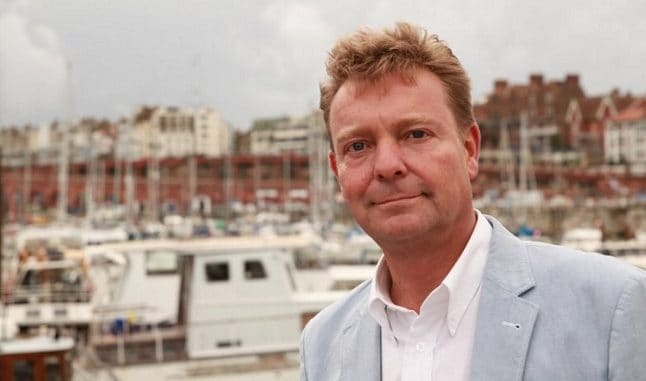 As you’ll be aware I have long campaigned for a marina village vision for the 32 acres of prime land that we have on our doorstep. There is currently heightened talk of a potential ferry. All well and good, as Thanet District Council needs a profitable use for this costly site which bears rent, rates and security costs. I am sure all will be resolved over the coming months, so a call for everyone to calm down and work together for the benefit of the locality. 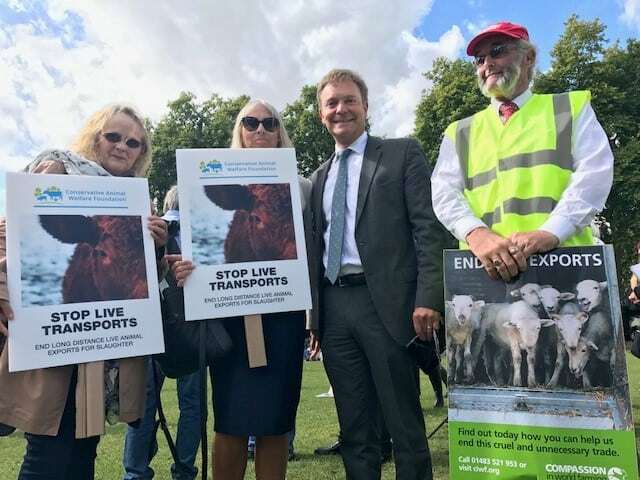 The Department of Environment Food and Rural Affairs (DEFRA) keeps good news coming on animal welfare with a consultation on the banning of third party puppy and kitten sales and a ban on e-shock collars. There is one final ‘ban’ that I’m hoping to see, and that is of live animals for export. You can be sure that I and the huge number of committed campaigners will be keeping up pressure for this to be a reality as soon as possible. Thanks Craig , coming to listen to over 400 bus users in Broadstairs condemning proposed cuts by Tory Kent County Council, the fact that there is now a review of the proposed cuts I thought you would have mentioned in your column? He has no interest in the little people at all. The one’s without a voice continue to be downtrodden by the likes of the Tories. He hasn’t had the grace to resign yet then.